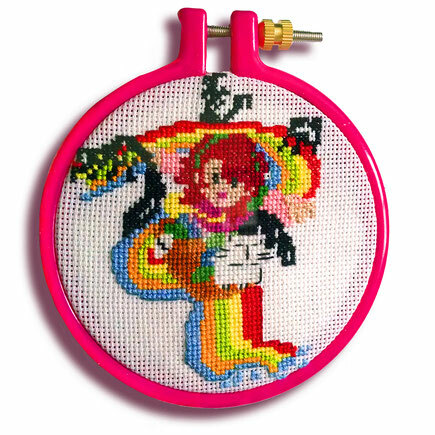 Polly Mason Cross Stitch Art! What a delight! 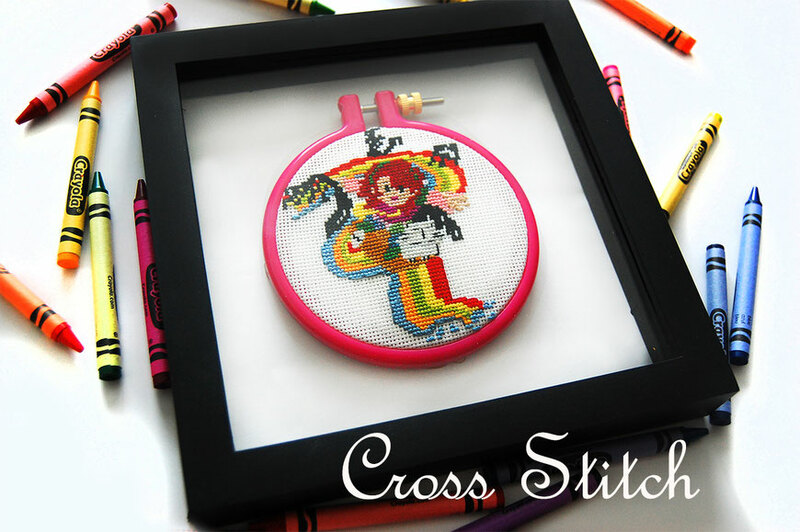 Cross stitch is a very delicate work of great detail and perfection when creating an image stitch by stitch in aida canvas. Carmen Simões owner of Retrosaria Pontos Cruzados executed this work with such perfection as she always does with all her commissions growing her business around the world. I have been following her art for quite a long time and I'm so glad that she surprised me with this amazing gift. A version of Polly and the Black Ink Cover Art embroidered. Would you like to embroider your own Polly Mason? Now you can. Find the pattern here and the list of supplies. I will be adding more poses and soon so don't miss out and stay close. Paws next? Don't hesitate to share your work with me. It would mean the world to me. You can send it directly to my email: vanessabettencourtart@gmail.com or post on the social media (Facebook and Instagram) and tag me (@vanessabettencourtart). Polly is excited to see what you can do and so am I. I love all kinds of art and craftsmanship. I wish to see my characters executed in all sorts of different medium.